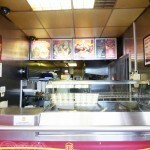 RB Gates Nationwide are pleased to present this fantastic business opportunity as a reputable Fast Food Pizza Takeaway. 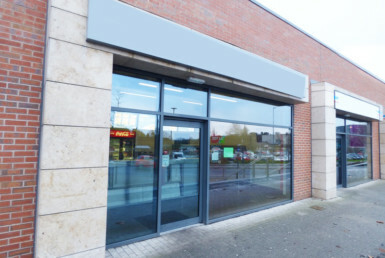 This business is located with close proximity to a local amenities and is heavily surrounded by residential property drawing in business locally. Furthermore, food delivery via online order is also very popular and consequentially there are two hired drivers to handle such a demand. 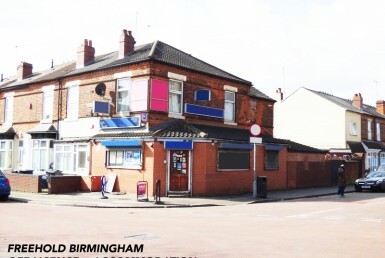 This business is ideal for a first time buyer or an already established owner looking to expand. 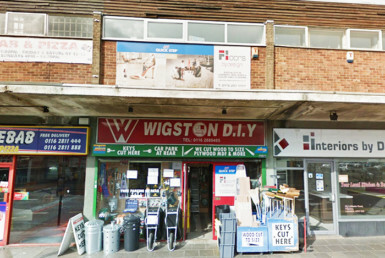 This business includes all fixtures and fittings so a potential purchaser can rest assured to start trading right away post purchase. This is a fantastic opportunity not to be missed! 1. Money laundering regulations: Intending purchasers will be asked to produce identification documentation at a later stage and we would ask for your co-operation in order that there will be no delay in agreeing to a sale. 5. These particulars are issued in good faith but do not constitute representations of fact or form part of any offer or contract. The matters referred to in these particulars should be independently verified by prospective buyers or tenants. Neither RB Gates Ltd nor any of its employees or agents has any authority to make or give any representation or warranty whatever in relation to this property. 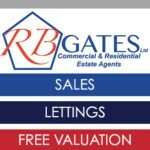 RB Gates is a Nationwide Estate Agency specialising in both commercial and residential sales and lettings with a specialist department in business transfer across the UK. Contact us now for more information... 0116 254 6519.